(Natural News) If you’re not familiar at all with the Alabama-based Southern Poverty Law Center, it’s nothing more than a Left-wing hate factory ginning up angst and even violence against conservative-minded, America-first types who voted for President Donald J. Trump. As reported by Frontpage Magazine, a new video released by Prager U fully exposes the SPLC for the hate mill that it is, always on the attack against traditional, Christian, family-values America — precisely the demographic that put Trump in the White House to drain the D.C. swamp. “Shutting down people you don’t agree with is about as un-American as you can get,” says Karl Zinsmeister, author and vice president of The Philanthropy Roundtable, in opening the video. Such actions go against our country’s founding principles of rigorous and open debate, the free exchange of ideas and honest discussion he notes. And yet, the SPLC — with “such a sweet-sounding name” — is an organization dedicated to quashing debate, enforcing Marxist ideals and demonizing anyone who opposes them, just like Josef Stalin did to his political opponents in the former Soviet Union. 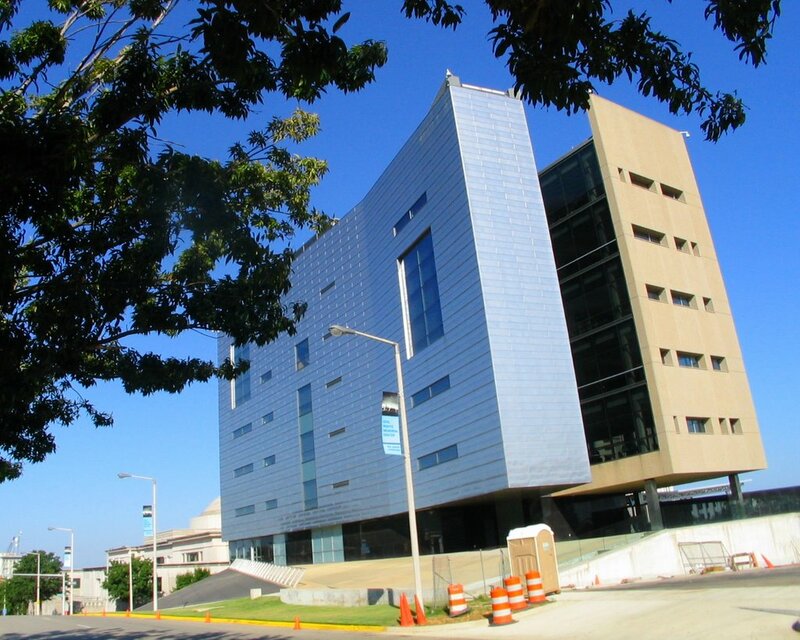 SPLC was originally founded in 1971 as a legitimate law center established to assist the poor with legal defense. But in the 1980s, after Ronald Reagan’s conservatism swept the country, the group reinvented itself as a Left-wing political attack organ dedicated to the elimination of opposition through various intimidation tactics. On the group’s most recent “hate map” there are 917 “active hate groups” listed in the United States (though wouldn’t you know it, the SPLC doesn’t list itself), but the fact is, most people have only ever heard of a handful of them. The second strategy is to undermine legitimate political voices the group opposes “by associating them with extremists like the KKK,” said Zinsmeister. Zinsmeister said the ADF has a network of 3,000 attorneys from all over the U.S. who have donated more than 1 million volunteer hours to defend Americans’ religious liberties. Together, this legal team has played a role in 49 legal victories before the U.S. Supreme Court. In another example, the SPLC accuses Charles Murray, one of our country’s leading social scientists, of being a “white nationalist” because he dares to present facts and truths about America’s various ethnic groups. “Scores of other individuals and charities, active in mainstream conservative or religious causes, have likewise been branded by the Southern Poverty Law Center as ‘threats to society,’” said Zinsmeister — who said it’s very fair for anyone to disagree with those individuals and charities, but it’s “utterly unfair” to brand them as haters or extremists. There is much more in the five-minute video, including a startling, but revealing, admission by one of the SPLC’s principal “hate group” smear artists.